Gelato cart it is also a funny idea to give a special touch to a pool party. 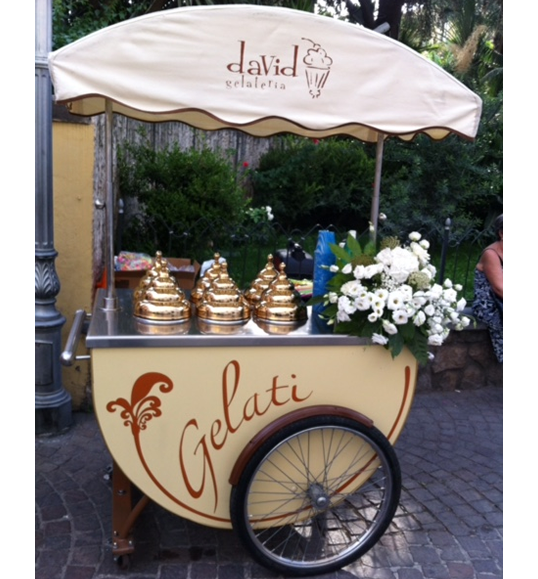 Thanks to the cart of ice cream you can have Gelateria David at your home. 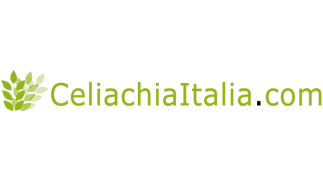 Gelato Carts can be rent for your private party or for children birthday and receptions to gladden your guests and amuse your babies. Gelato cart it is also a funny idea to give a special touch to a pool party.